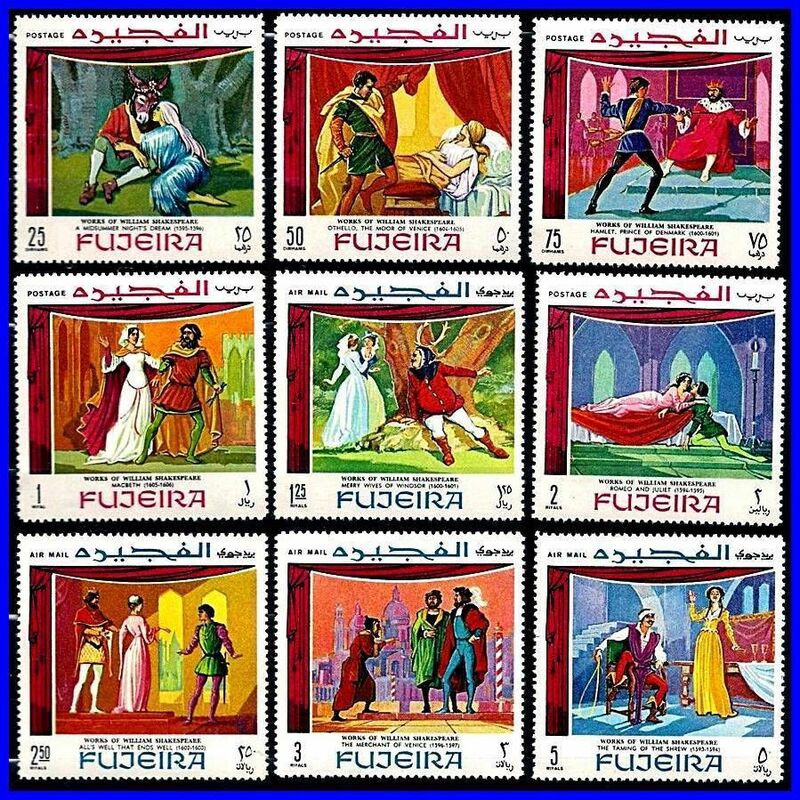 Fujeira 1968 Stamps Beautiful Paintings Item is in Mint Condition As In Picture. Get It Before Its Gone . Save The Vintage For The Future.